The trek normally starts in Gorkha, first heading east and then north up the valley of the Budhi Gandaki, finally making a circuit behind Mt. 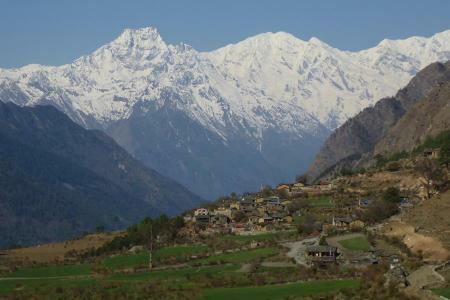 Manaslu (8163m). Over the Larkya La (5213m) there is huge amount of climbing as you trek up and down over ridges and onto shelves to bypass cliffs. The trail is rough and steep and it offers literally hangs on a bluff high above the river and many bridges. This trek is geographically spectacular and culturally fascinating however it is challenging while crossing the Larkya La Pass. 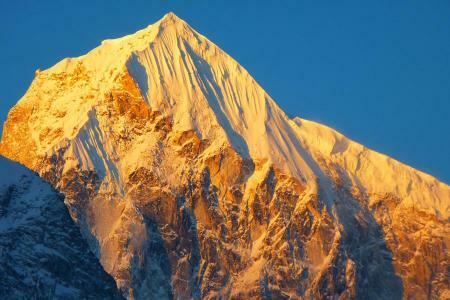 Manaslu is the eighth highest peak in the world which lies on the border of Gorkha and Manang districts in Nepal. It is just 64km away to the east of Annapurna. 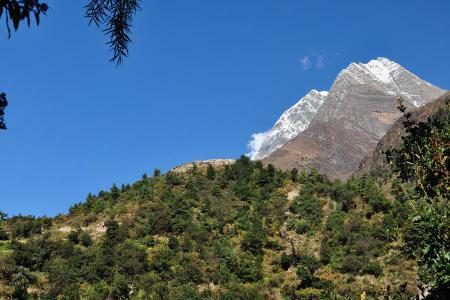 Literally, Manaslu is derived from Sanskrit word manasa means “Mountain of the spirit.”The region encompasses the sub tropical foothills of the Himalaya to the arid Trans-Himalaya high pastures bordering Tibet. 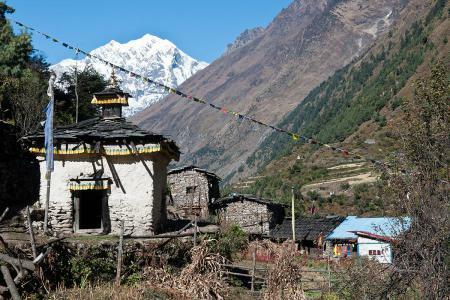 Manaslu circuit is one of the most amazing and an ethnically attractive trek. Opened only after 1991 AD and getting popularity as the best trekking destination in Nepal Himalaya. 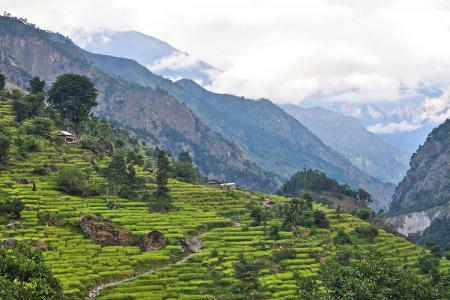 The region has a combination of rich cultural heritage and unsurpassed Himalayan beauty with its rich biological diversity. The trek begins from Budi Gandaki River and ascends to Larkya la pass 5213m with superb glimpse of attractive Himalaya such as Himalchuli, Ganesh Himal, Manaslu and other mountains, beautiful varied landscape with different floras and faunas. Trekker may have option to choose the routes to trek this area. One option passes through Dudh Pokhari --a milky lake that is a common pilgrimage destination for Hindus and Buddhists alike. Another route takes you up to Manaslu Base Camp. While the most popular option is to trek over the Larke La pass to arrive in the Marsyandi valley in the Annapurna region.